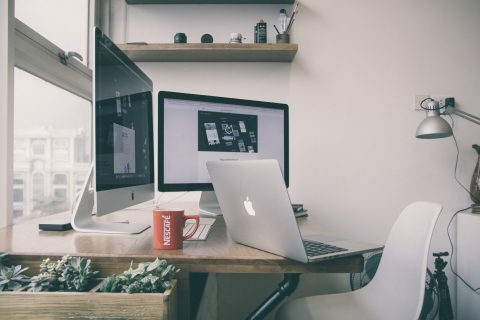 As a millennial, I need music during every aspect of my day. Whether conscious or not, I love setting the mood with some appropriate tunes. At work, I use my Aftershokz Bluez 2S Bone Conducting headphones, which I wrote about previously. On my days off, I love my Monster N-Tunes for high-quality sound as well as my Decibullz for exercising and walking around Philadelphia. As of yet, I have not mastered the art of sleeping comfortably with headphones, but that’s where the SleepPhones by AcousticSheep come in. I’m a hot sleeper, meaning that my internal furnace sets to high as soon as my head hits the pillow. Any sleep headphones that function as fuzzy earmuffs will have me waking up with sweat in my eyes. 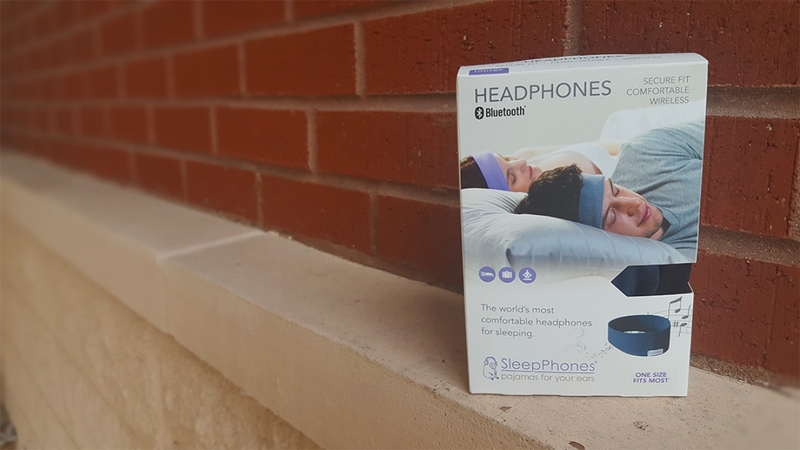 The SleepPhones offer a cooler neoprene headband option with Bluetooth functionality and excellent sound quality. The Bluetooth is a key feature here, as I have woken up near strangulation from headphone cords sneaking around my neck as I roll around. 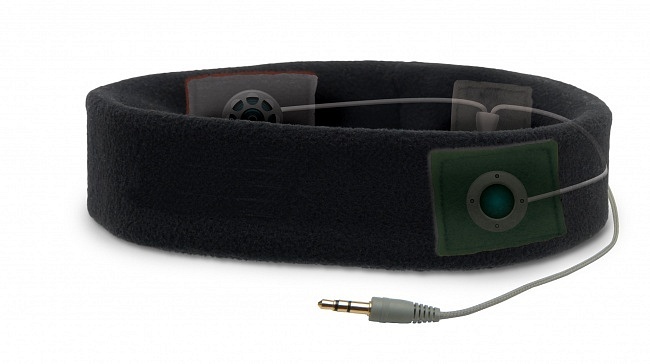 The SleepPhones have a slim flexible battery pack located at the back of the headband. The ultra-thin speakers are tucked into small cloth squares next to your ears. And the best part is everything is removable so that washing is easy and wearing doesn’t become a disgusting necessity. Just like the AfterShokz, I think the original purpose of these headphones is not exactly the best use of their unique design. Any frequent traveler knows that finding the perfect sleeping position in a cramped airline seat can be severely limited by your headphones, but sleeping without means listening to the chatter of the caffeinated couple next to you. The SleepPhones by AcousticSheep let you sleep in any position without any annoying pressure-points. Couple it with a nice neck pillow and a plentiful amount of TylenolPM and I might be able to sleep through an entire red eye. The AcousticSheep website has a promotion running for 25% off any purchase site-wide and free shipping in the US for any order over $50. This promo drops the price of their wireless headphones to $75 + free shipping, which is a great deal for a unique pair of Bluetooth headphones.